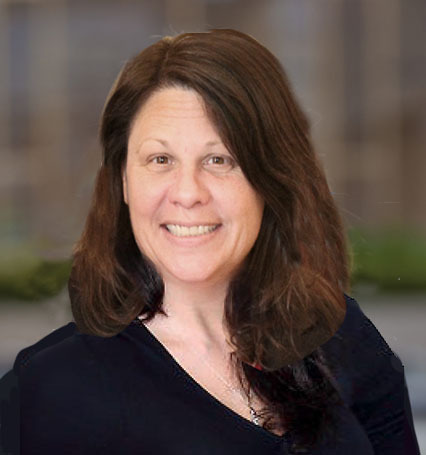 Attorney Stacy Knickerbocker | Ciccarelli Law Offices | Ciccarelli Law Offices, a Pennsylvania Law Firm based in suburban Philadelphia (West Chester PA) and serving all of Pennsylvania for Civil and Criminal Litigation matters. An experienced personal injury and advocate of injured victims of negligence in Chester County and throughout Pennsylvania. Since 2006 Stacy has specialized in the area of plaintiff’s personal injury and has represented clients in motor vehicle accidents, slip and fall accidents, dog bites and attacks, as well as multiple other tort actions. A very important aspect of motor vehicle accident cases is understanding motor vehicle law and being able to advocate for our clients who have been injured by motor vehicle violations or who are facing motor vehicle violations in the district magistrate courts. It is important to Stacy that her clients understand every stage of their case. She understands that it is a confusing and frightening process and does everything she can to alleviate her clients’ concerns. She has successfully represented hundreds of clients in over 15 counties in Pennsylvania. Stacy attended the University of Maryland Baltimore County where she earned her Bachelor of Arts in political science and sociology in 1989. She returned to school in 2001 and obtained her law degree from Widener University School of Law in Wilmington, Delaware in 2004. She is admitted to practice in Pennsylvania, the United States District Court for the Eastern District of Pennsylvania, United States District Court for the Middle District of Pennsylvania and United States Court of Appeals for the Third Circuit.